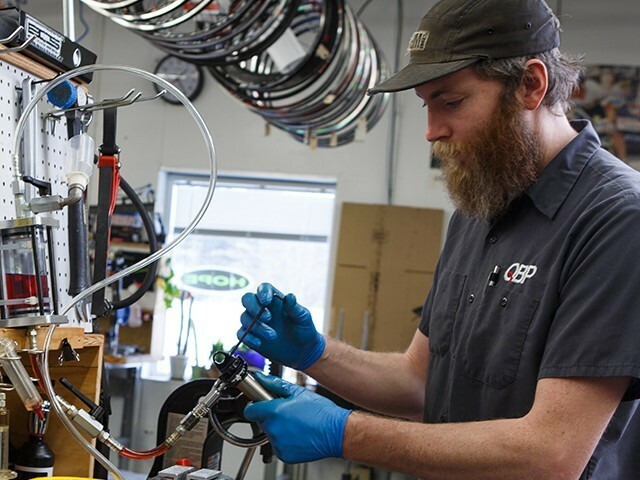 QBP’s Service Center is one of the most capable and comprehensive service centers for suspension and hydraulic brake related tuning and repair in the bicycle industry, all but eliminating the need for shops to keep an expensive inventory of parts in stock, or keep customers waiting to get back out on the road or trail. Sporting proprietary road hubs, the newly launched Carbon Whisky No. 7 Road Plus fork, and flashy race-inspired paint job, the latest Mr. 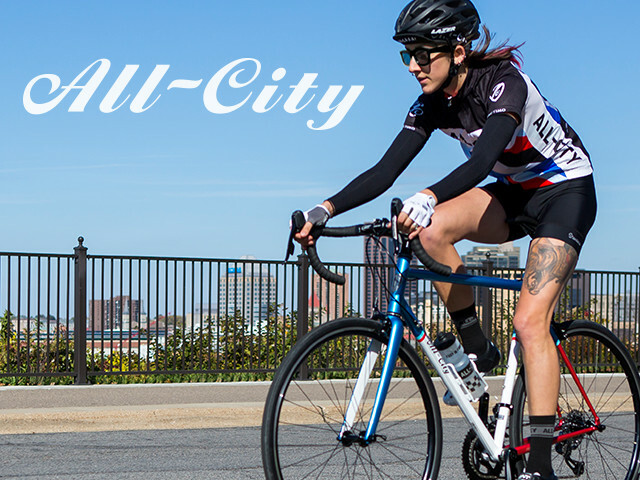 Pink to grace All-City’s stable is truly a thing of beauty. 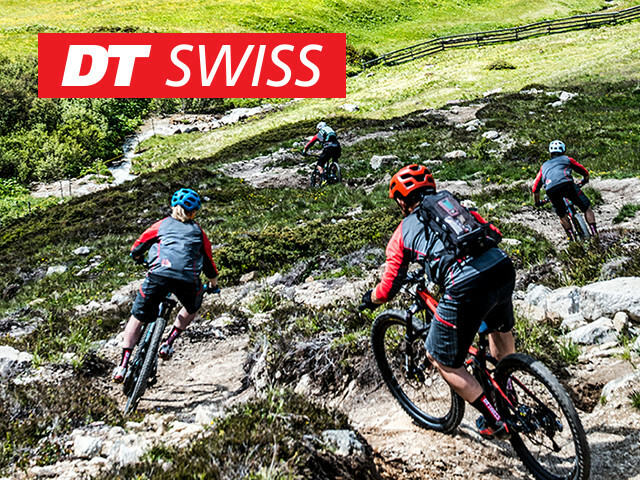 DT Swiss keeps innovation at the forefront of its business. Designing, engineering, and manufacturing all of its own cutting-edge products, DT Swiss continually pushes the industry forward. 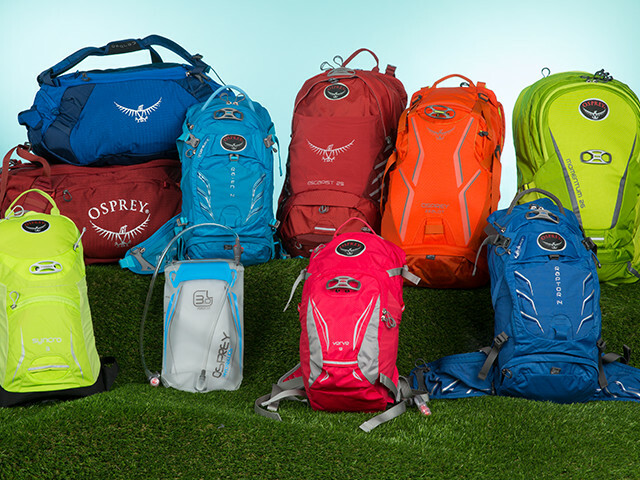 Osprey Packs is a leader in the world of backpacks and hydration, and for good reason! Osprey’s best in class product allows users to comfortably carry everything they need — wherever their adventure leads them. Exclusively distributed through QBP.